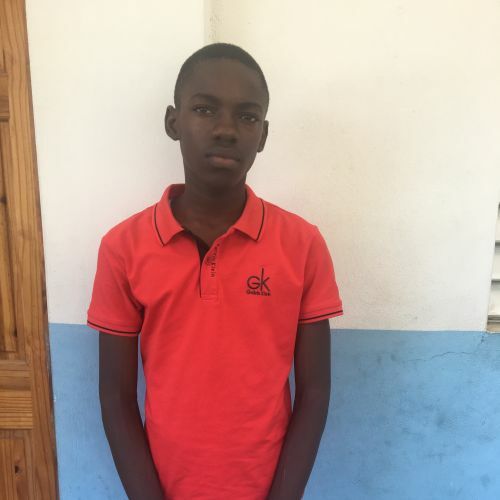 Leonard is the youngest of 3 boys and was living with his mother, siblings, and others in a one-room shack without proper nutrition, clothing, or education. His father left them and they were barely surviving. Now at the Kids Alive home, he is healthy and doing very well in school. He works hard and is eager to help in the house. His interests include telling jokes, coloring, and playing soccer.